April is National Humor Month, and it was started to raise awareness about the therapeutic value that humor and laughter can bring to a person’s well-being. 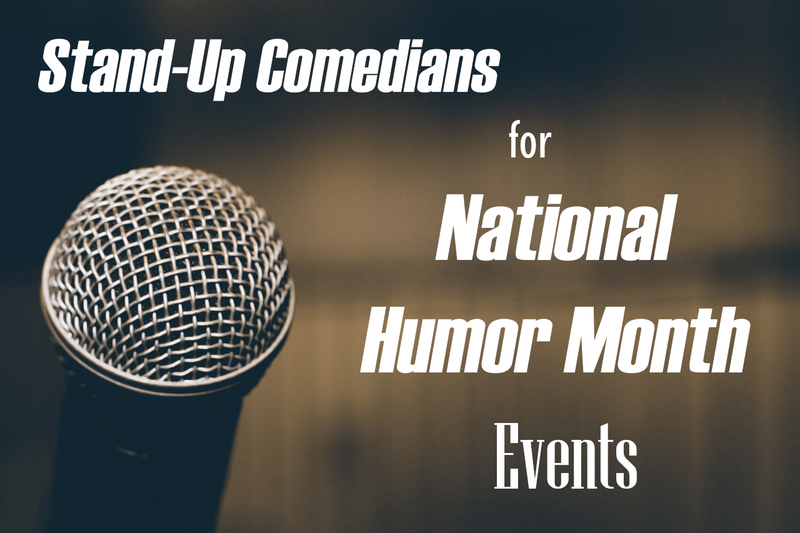 One way people find humor is by attending stand-up comedy shows, where a comedian performs in front of a live audience. There are several different types of stand-up comics and different styles of comedy, but all of them are guaranteed to make people laugh. Jerry Seinfeld first rose to fame after appearing on The Tonight Show hosted by Johnny Carson. He went on to be a frequent guest of the show, and also appeared in several cable TV specials. Seinfeld is most known for the TV sitcom Seinfeld, which ran for nine seasons on NBC and is regarded as one of the most influential sitcoms of all time. The show also starred Jason Alexander, Julia Louis-Dreyfus, and Michael Richards. Since 2012, Seinfeld has hosted and produced the web series Comedians in Cars Getting Coffee. Each episode features Seinfeld picking out a vintage car and taking a guest comedian out to a restaurant for coffee. 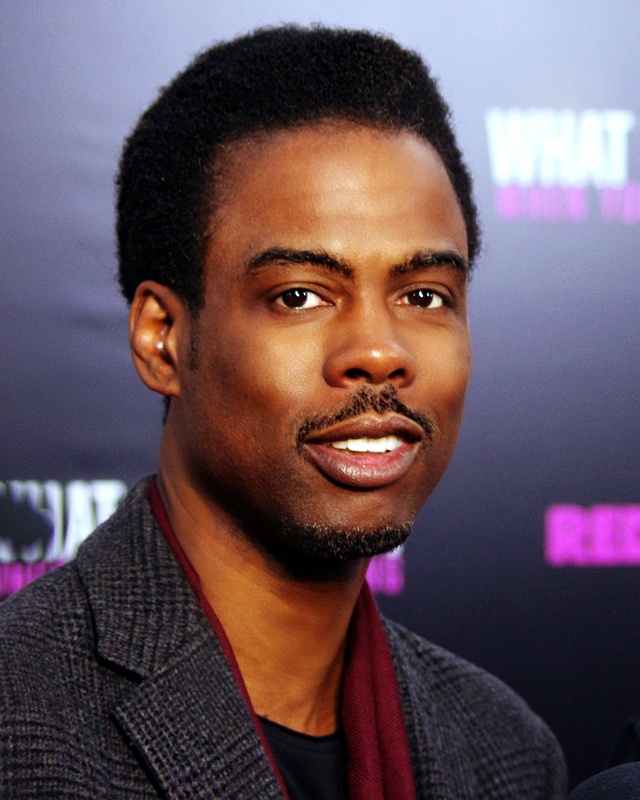 Chris Rock rose to fame as an “SNL” cast member in the early 1990s. Both Eddie Murphy and Chris Rock rose to fame after their work as cast members on Saturday Night Live. Murphy first joined the cast of SNL when he was only 19 years old, and he went on to be one of the highest-grossing American actors of all time. He won a Golden Globe and was nominated for an Academy Award for his role in Dreamgirls. Since leaving SNL, Rock has appeared in several prominent films and worked on the sitcom Everybody Hates Chris. He has hosted the Academy Awards twice, and won four Emmy Awards and three Grammy Awards. Dave Chappelle is most known for his satirical sketch show Chappelle’s Show, which achieved critical acclaim for its parody of American culture. The show ran from 2003 to 2006. In 2016, he made his hosting debut on Saturday Night Live and his performance earned him an Emmy Award for Outstanding Guest Actor in a Comedy Series. The following year, Netflix released three comedy specials featuring Chappelle, and in 2018 he won a Grammy Award for Best Comedy Album. Lilly Singh will be the first queer woman of color to host a late night show on a “Big Three” network. Like many mainstream comedians, Conan O’Brien got his start on the sketch show Saturday Night Live. He was a writer for the show from 1988 to 1991, and in 1989 the writing staff won an Emmy for Outstanding Writing. In 1993, he took over David Letterman‘s position as the host of Late Night. Since 2010, he has hosted the late-night show Conan on TBS and he is currently the longest-working late-night talk show host. Seth Meyers is the host of Late Night with Seth Meyers, a late-night talk show that currently airs on NBC. Before this, he was a cast member and head writer for Saturday Night Live. On the show, he was known for hosting Weekend Update, a news parody segment. In March 2019, Lilly Singh was announced as the host of a new late-night talk show for NBC. The show will be called A Little Late with Lilly Singh and will replace Last Call with Carson Daly. With the show, Singh will become not just the only woman, but the only queer woman of color, to host a late-night show on a “Big Three” network. 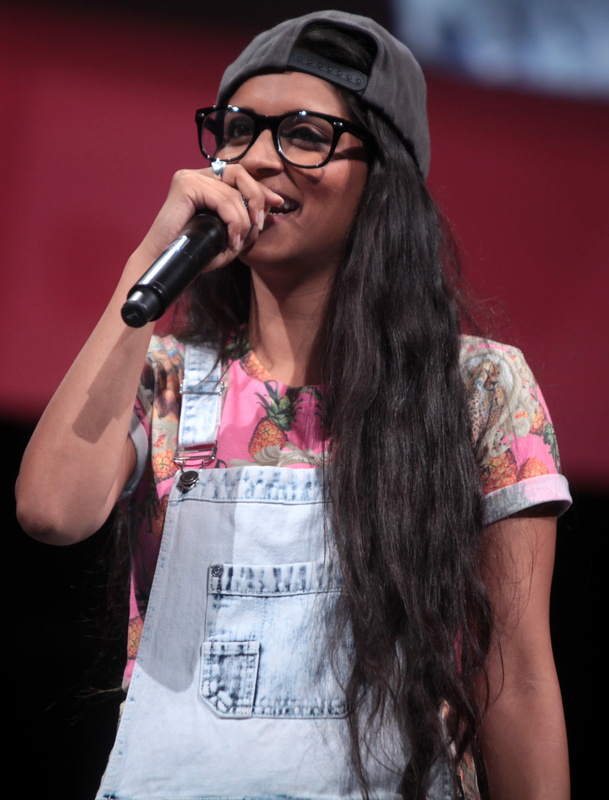 Singh first rose to popularity with her YouTube channel, signaling a change in how comedy is accessed by audiences. 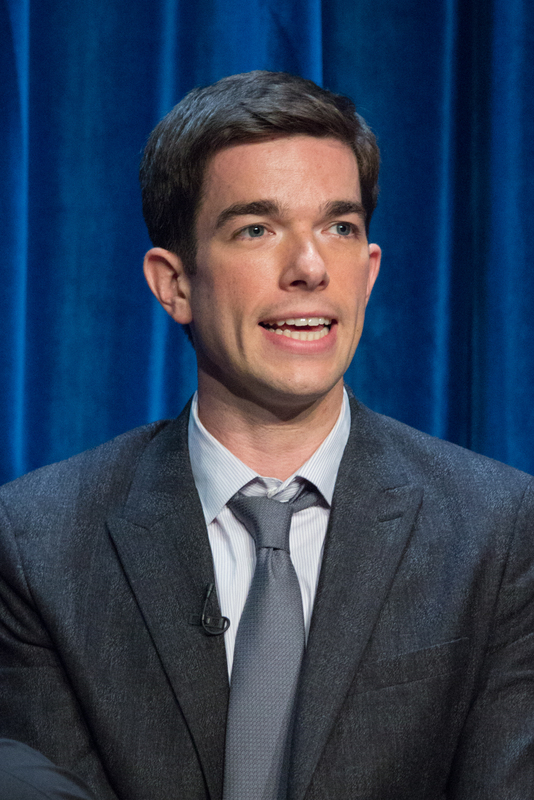 John Mulaney has quickly become one of today’s most popular comedians. With the rise of streaming sites, Netflix comedy specials have become a popular way for people to view comedy shows. John Mulaney has quickly become one of the most sought-after comedians in the country. He got his start as a writer on Saturday Night Live, most notably creating the character “Stefon” with Bill Hader. He has released three Netflix comedy specials, and in 2018 he won an Emmy Award for Outstanding Writing for a Variety Special. He has returned to SNL to host twice, and most recently had a role in the Academy Award-winning film, Spider-Man: Into the Spider-Verse. Ali Wong rose to fame after her Netflix stand-up special Baby Cobra was released on Mother’s Day in 2016. The special was filmed while Wong was seven months pregnant with her first child and received widespread acclaim. Her second Netflix special Hard Knock Wife was filmed while Wong was pregnant with her second child and was released on May 13, 2018. Wong was previously a writer for the first four seasons of the sitcom Fresh Off the Boat and is currently a series regular on American Housewife. Iliza Shlesinger is known for her Netflix specials, and her fourth special Elder Millennial was released in July 2018. Later that year, she had a supporting role in the movie Instant Family, which starred Mark Wahlberg and Rose Byrne. Shlesinger also wrote the book Girl Logic: The Genius and the Absurdity. As a comedian, Hannibal Buress has appeared on a variety of shows including Live at Gotham, John Oliver’s New York Stand-Up Show, The Tonight Show Starring Jimmy Fallon, Jimmy Kimmel Live!, and Conan. From 2014-2019 he had a role on the TV show Broad City alongside Ilana Glazer and Abbi Jacobson. He also appeared in the 2017 movie Spider-Man: Homecoming. Saturday Night Live is known for showcasing up-and-coming comedy talent, and this season’s cast is no exception. 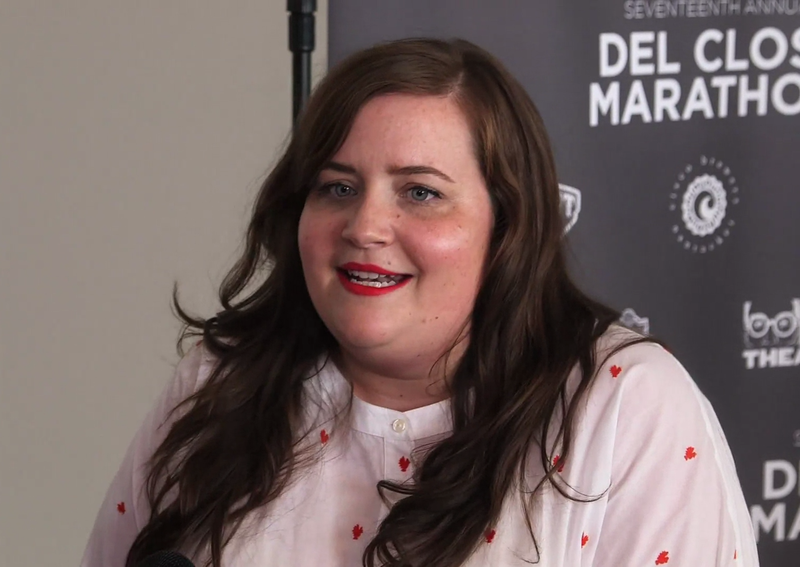 Aidy Bryant is currently in her seventh season as a Saturday Night Live cast member, and most recently had a starring role in the Hulu show, Shrill. The show is based on the book Shrill: Notes from a Loud Woman. She has also appeared in The Amazing Spider-Man 2, The Big Sick, and I Feel Pretty. Pete Davidson joined SNL in 2014 when he was just 20 years old, making him one of the youngest cast members ever. He has appeared in Trainwreck, Set It Up, and most recently received critical praise for his role in Big Time Adolescence. In January 2019, it was announced Judd Apatow would be directing a semi-autobiographical comedy about Davidson, and that Davidson would star in the movie. Leslie Jones was originally hired by SNL as a writer, but she was promoted to a featured player in 2014. At the age of 47 years old, she became the oldest cast member to join the show. Like Davidson, she also appeared in the movie Trainwreck. Jones had a starring role in the 2016 film Ghostbusters and also served as a commentator for the 2016 Olympic Games and 2018 Winter Olympics.